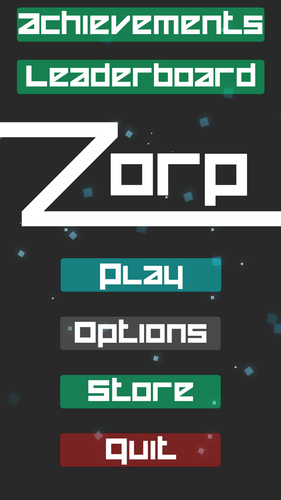 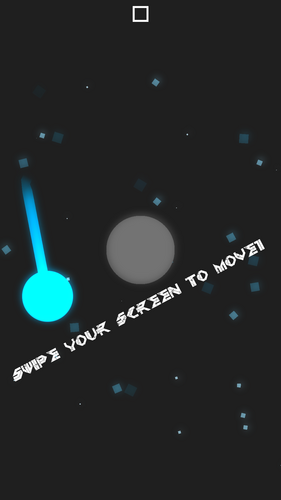 Zorp is a fast paced arcade game where you swipe the screen to move the ball. 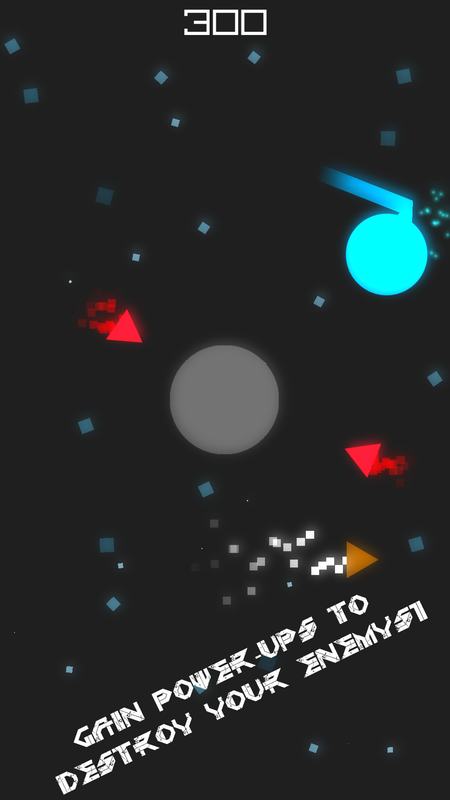 Hit the enemies and gain power ups to get the best high score! Zorp is integrated with Google Play Services so if you choose to log in you can get achievements and compare your high score with friends! 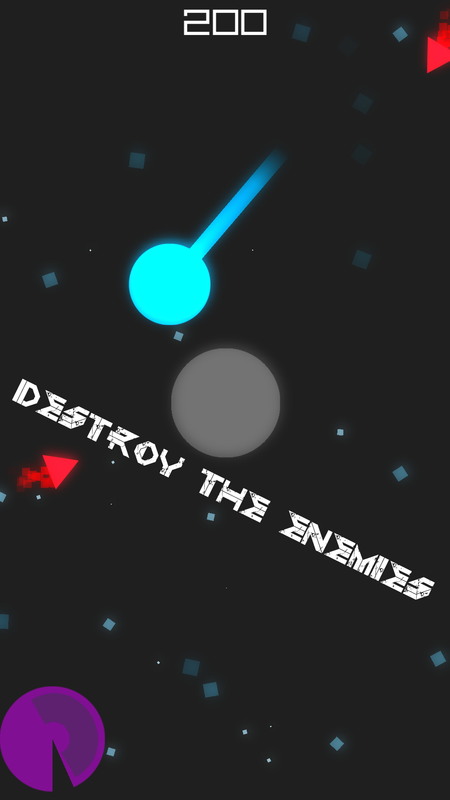 If you have any feedback please leave a comment.